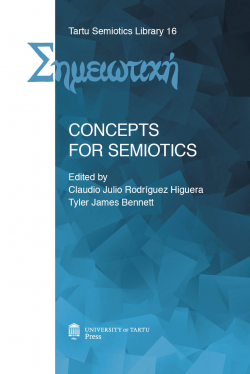 Tartu Semiotics Library is an international book series on semiotics that includes monographs, handbooks, dictionaries, textbooks and collections of articles in the field of semiotics. The series was established in 1998, by Peeter Torop, Mihhail Lotman, and Kalevi Kull. 1-2 volumes are published each year. The main language of publication is English, but some volumes have been published in Russian and in Estonian. Vol. 1. V. V. Ivanov, J. M. Lotman, A. M. Pjatigorski, V. N. Toporov, B. A. Uspenskij. Theses on the Semiotic Study of Cultures = Kultuurisemiootika teesid = Тезисы к семиотическому изучению культур, 1998. 88 p. ISBN 998540064X. Vol. 2. Jan Levchenko, Silvi Salupere (ed.). Conceptual Dictionary of the Tartu-Moscow Semiotic School, 1999. 408 p. ISBN 9985564456. Vol. 3. Claus Emmeche, Kalevi Kull, Frederik Stjernfelt. Reading Hoffmeyer, Rethinking Biology, 2002. 79 p. ISBN 9985566327. Vol. 4. John Deely. 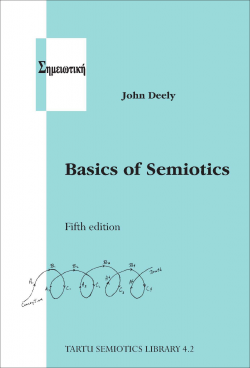 Basics of Semiotics = Semiootika alused. 4th ed., 2005. 567 p. ISBN 9949110866. 5th ed. published separately in English and Estonian in 2009. Vol. 5. Marina Grishakova. 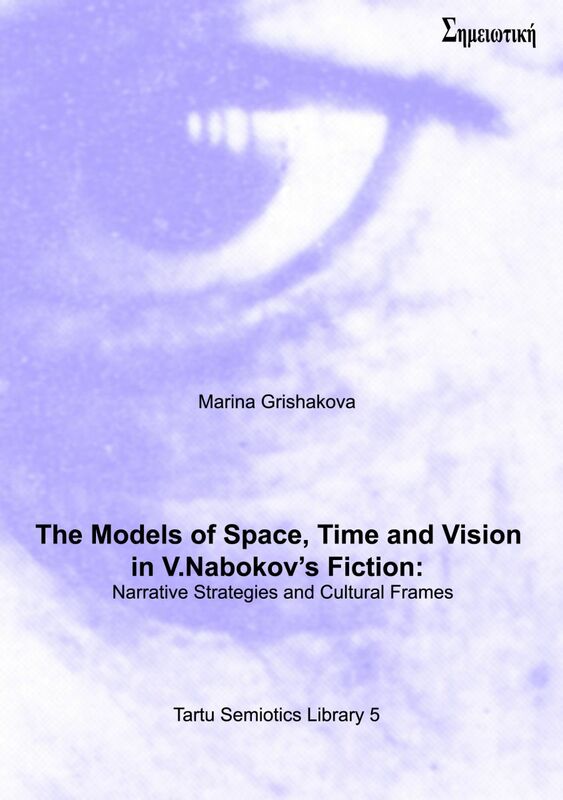 The Models of Space, Time and Vision in V. Nabokov's Fiction: Narrative Strategies and Cultural Frames, 2006. 324 p. ISBN 9949113067, 9789949113064. Vol. 6. Peet Lepik. Universaalidest Juri Lotmani semiootika kontekstis, 2007. 246 p. ISBN 9789949117871. Vol. 7. Peet Lepik. 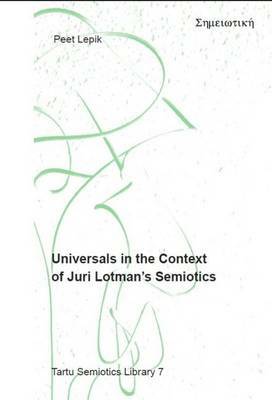 Universals in the Context of Juri Lotman's Semiotics, 2008. 269 p. ISBN 9789949118311. Vol. 8. Charbel Niño El-Hani, João Queiroz, Claus Emmeche. 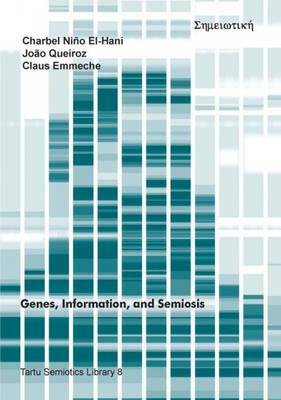 Genes, Information, and Semiosis, 2009. 252 p. ISBN 9789949190386. Vol. 9. Anti Randviir. Ruumisemiootika: tähendusliku maailma kaardistamine [Semiotics of space: mapping the meaningful world], 2010. 358 p. ISBN 9789949193981. Vol. 10. Donald Favareau, Paul Cobley, Kalevi Kull (eds.). 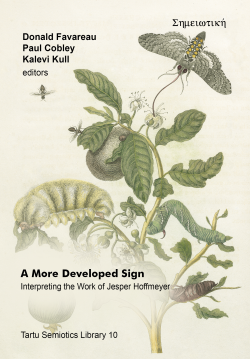 A More Developed Sign: Interpreting the Work of Jesper Hoffmeyer, 2012. 335 p. ISBN 9789949199457. Vol. 11. Silver Rattasepp, Tyler Bennett (eds.). 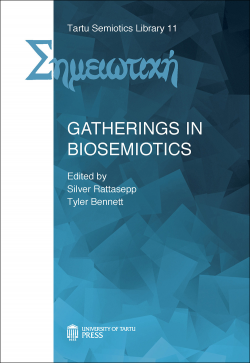 Gatherings in Biosemiotics, 2012. 242 p. ISBN 9789949320486. Vol. 12. Floyd Merrell. 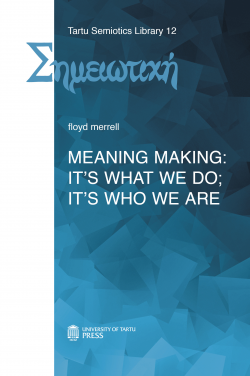 Meaning making: it's what we do; it's who we are, 2013. 321 p. ISBN 9789949323111. Vol. 13. Silvi Salupere, Peeter Torop, Kalevi Kull (eds.). Beginnings of the semiotics of culture, 2013. 133 p. ISBN 9789949323234. Vol. 14. Marcel Danesi, Mariana Bockarova. 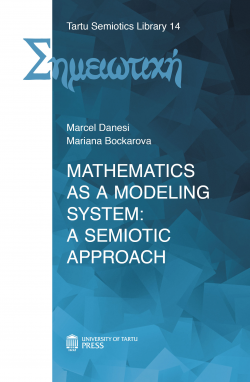 Mathematics as a modeling system: a semiotic approach, 2014. 158 p. ISBN 978-9949-32-610-5. Vol. 15. Dinda L. Gorlée. 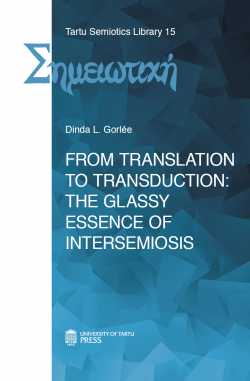 From Translation to Transduction: The Glassy Essence of Intersemiosis, 2015. 260 lk. ISBN 977-1406-42-701-2. Vol. 16. Claudio Julio Rodríguez Higuera, Tyler James Bennett (eds.). Concepts for Semiotics, 2016. 256 lk. ISBN 978-9949-77-258-2. Vol. 17. Douglas Robinson. 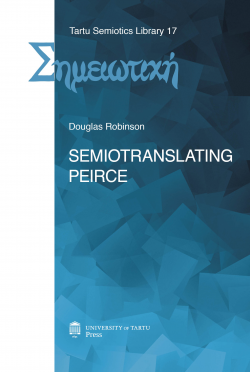 Semiotranslating Peirce, 2016. 280 lk. ISBN 978-9949-77-247-6. Vol. 18. Timo Maran, Morten Tønnessen, Kristin Armstrong Oma, Laura Kiiroja, Riin Magnus, Nelly Mäekivi, Silver Rattasepp, Paul Thibault, Kadri Tüür. 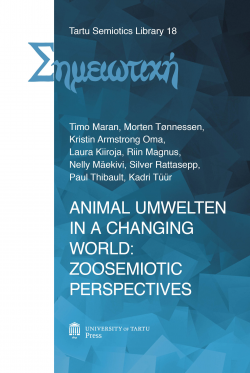 Animal Umwelten in a Changing world: Zoosemiotic Perspectives, 2016. 276 lk. ISBN 978-9949-77-280-3.